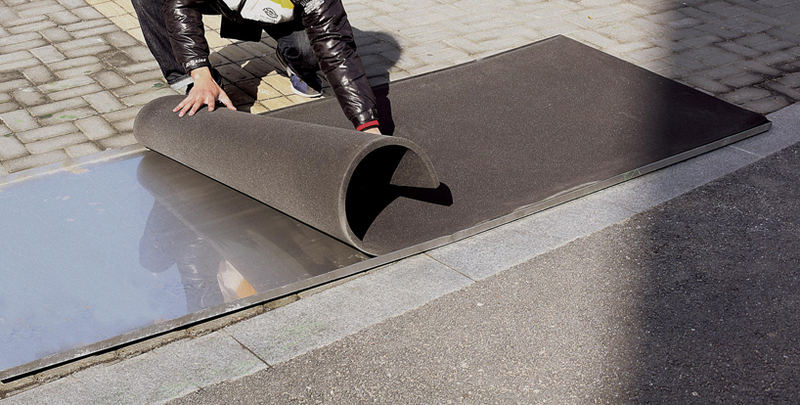 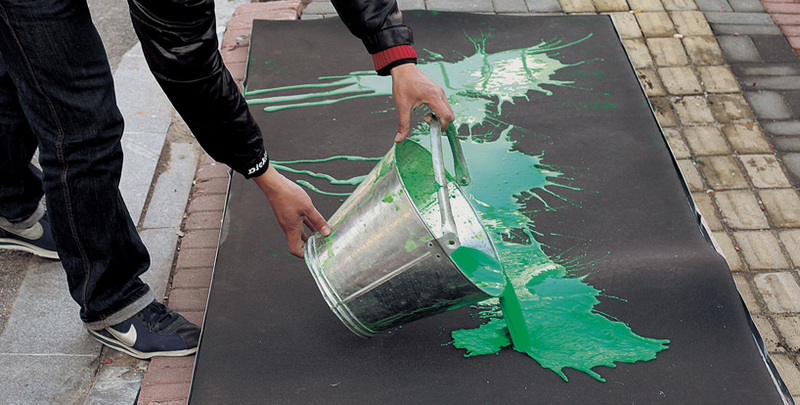 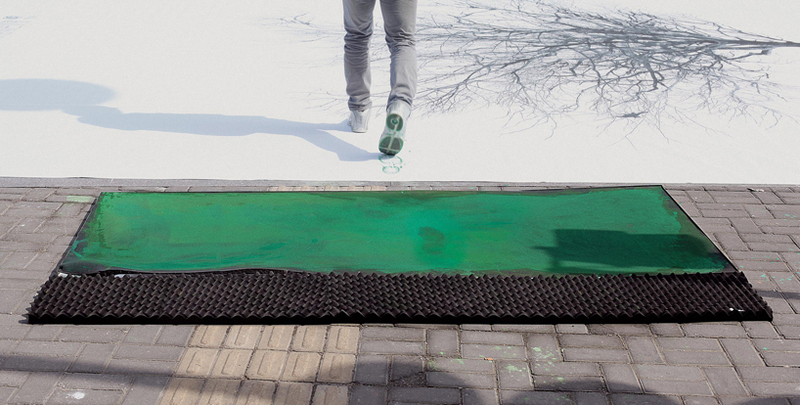 The ‘Green Pedestrian Crossing’ is an outdoor advertising campaign and street art installation performance initiated by “China Environmental Protection Foundation” and developed by “DDB” creative agency . 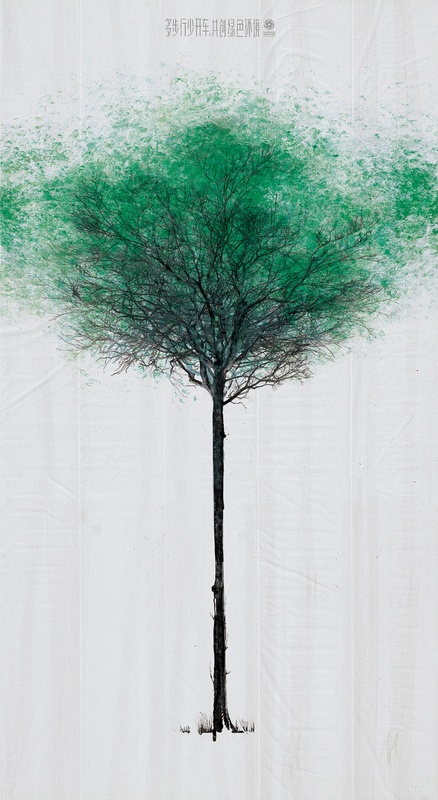 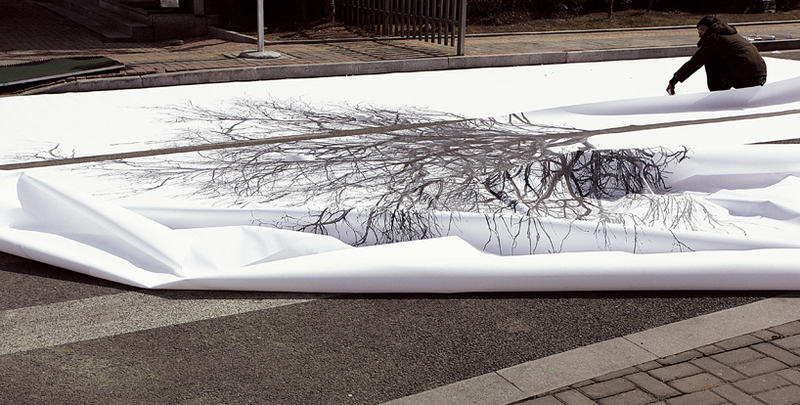 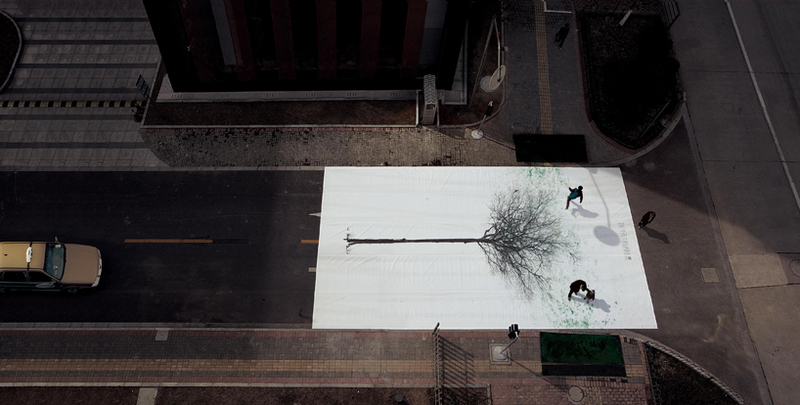 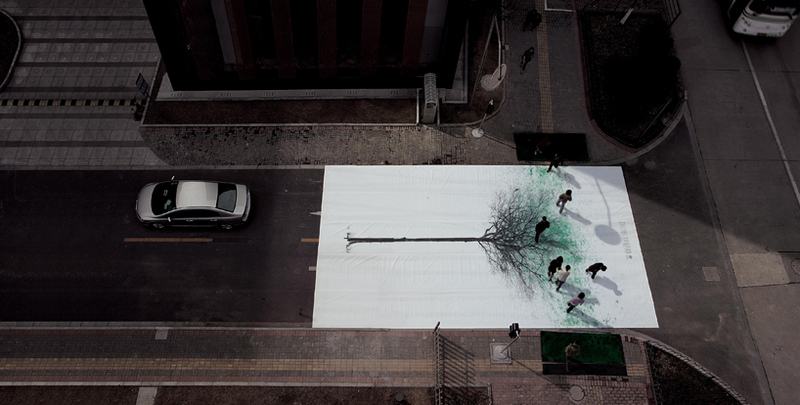 On seven pedestrian crossings in Shanghai an enormous drawing of a bare tree was placed in the middle of the road. 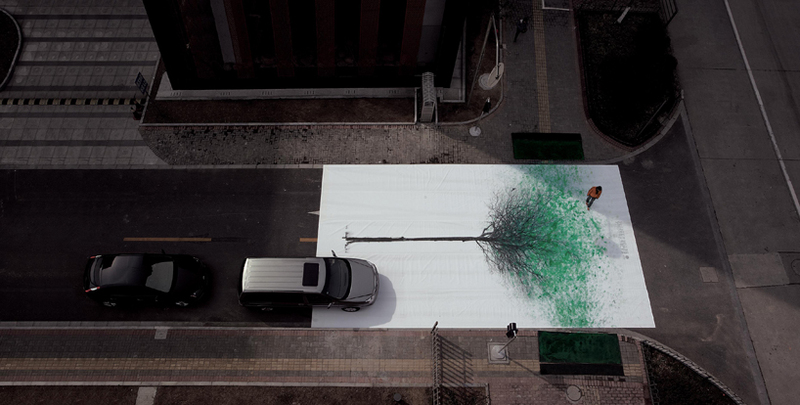 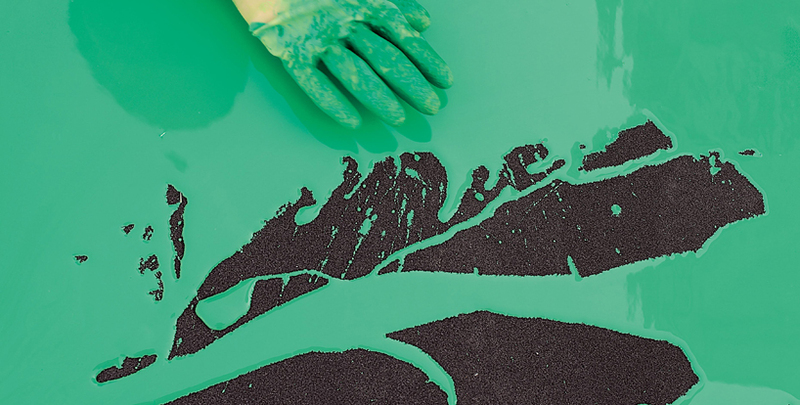 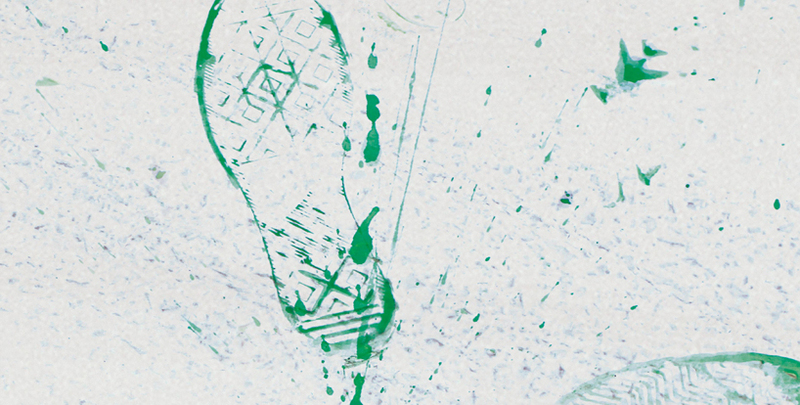 As people crossed the street they walked over a patch of green paint which then spread their green footprints across the canvas, painting the branches of the tree with leaf footprints. 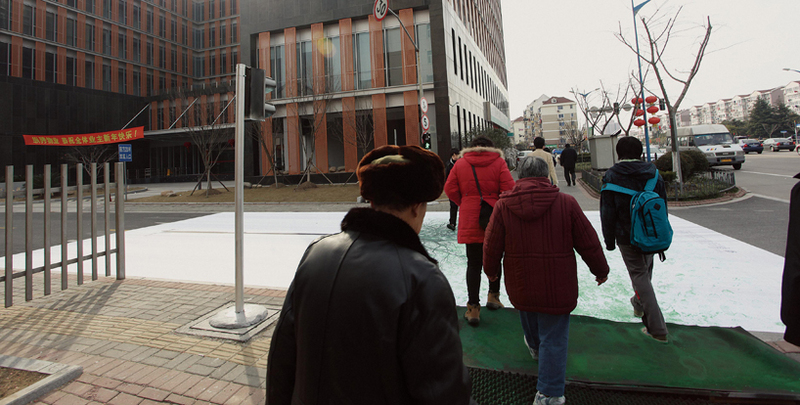 Carried out in seven main streets of shanghai and later expanded to 132 roads in 15 cities across china, the total number of pedestrians that participated exceeded 3,920,000 people.